How Quickly Can You Provide Information in Event of a FAD? 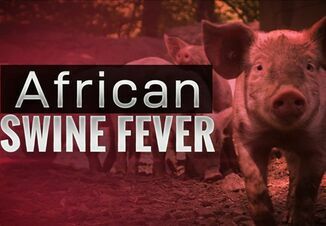 In the event of a Foreign Animal Disease (FAD) identifying potential links to infected Premises will need to happen quickly. 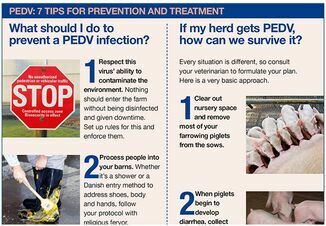 Especially if during an outbreak a farm wants to move animals or animal products out of a Control Area via a secure food supply continuity of business permit. 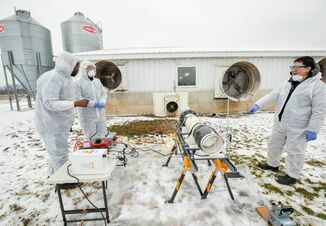 The University of Minnesota is conducting a survey of pork producers to determine how quickly the swine industry can provide epidemiologic information needed for establishing Monitored Premises status and what confidence producers have to give this information quickly. The survey will take about 10 minutes and will help us plan for response to a FAD. This is the second ask to complete this survey so disregard if you previously completed the survey.